Don’t these look delicious? Our little boy comes home from school and the first thing he ask for is food. Today I had a chocolate craving so this is what I made, plus I bought myself a new cookie jar and I had to have cookies for it. Just a little tidbit about myself…Several years ago, I worked for our local (no-kill) Animal Shelter and we have 4 dogs, which 3 are rescued. 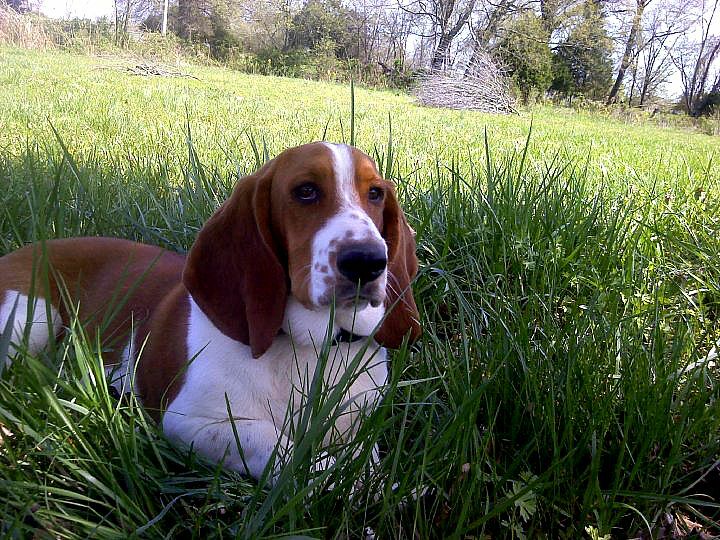 One of those dogs was bought and he is a Basset Hound (Copper). 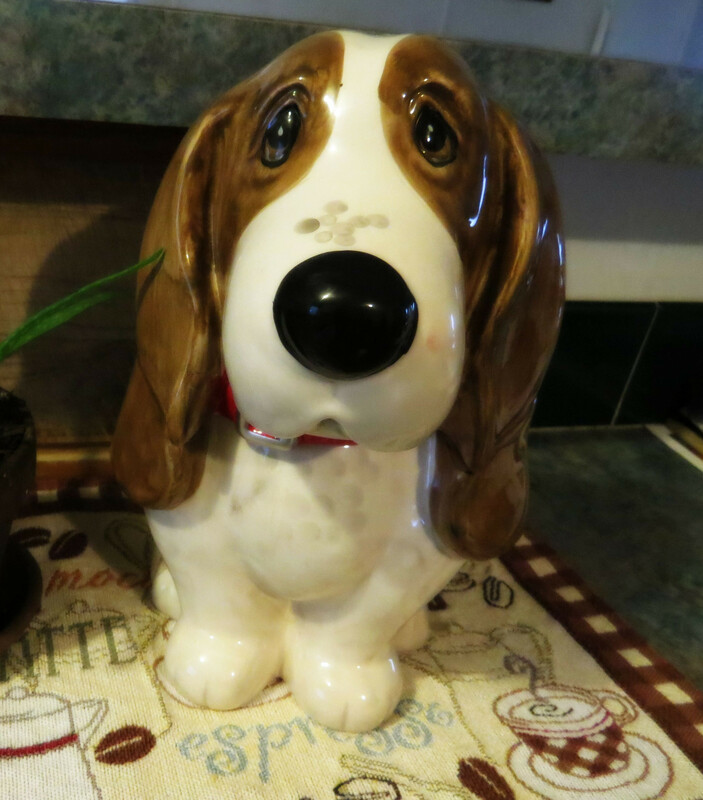 So, when I saw this cookie jar and it was a Basset Hound, I had to purchase it. It is so adorable and I bought it at Wal-Mart. And who watches The Pioneer Woman on Food Network? Yes, she has a whole line of cookware, bowls, plates and even Charlie Cookie Jars. Awww, thank you! 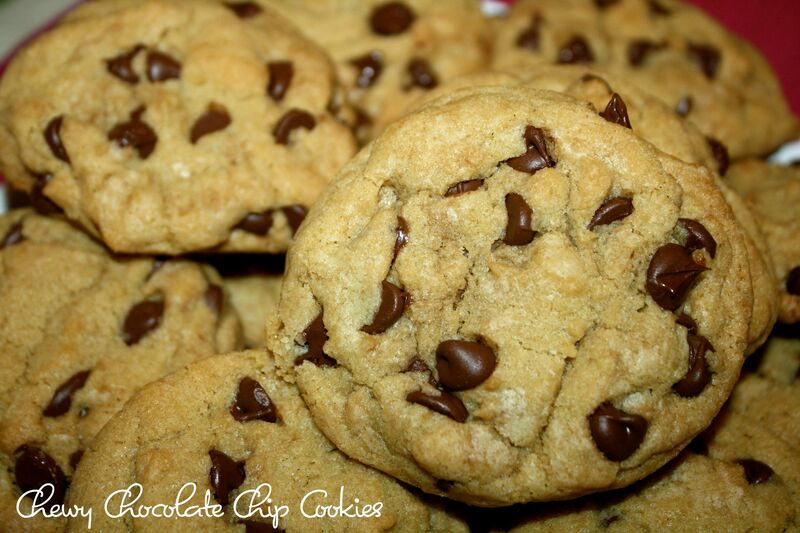 So glad you tried the cookie recipe and liked it!